Tracey Collins is an established and awarded Production Designer, and Costume Designer for the Film and Television industry. 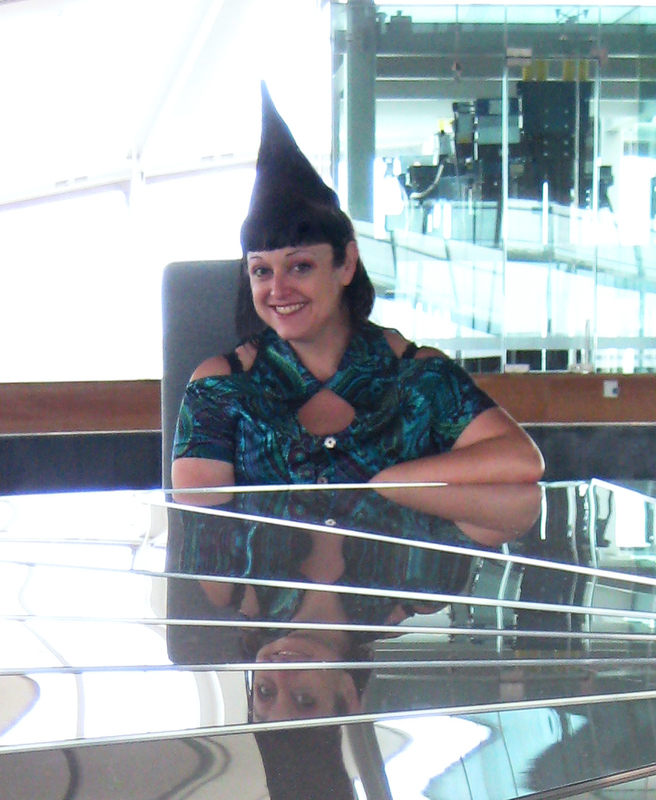 She is also a highly regarded Designer for live performance; Theatre, Opera, and Dance, and as a Curator of performance design, she has represented New Zealand at the Prague Quadrennial of Performance Design three times. As a sought after designer, Traceys diverse and specialised skills give her an inspiring ability to create original and inventive sets and solutions for the production design process. She is known as an engaging collaborator, and for her excellent communication skills, which adds to a successful unique vision for the production process.